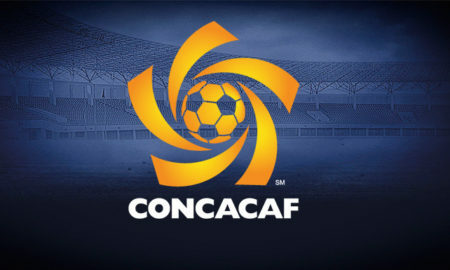 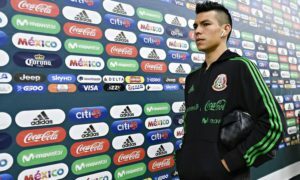 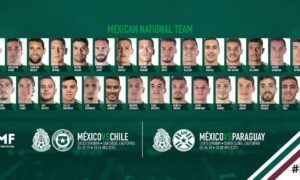 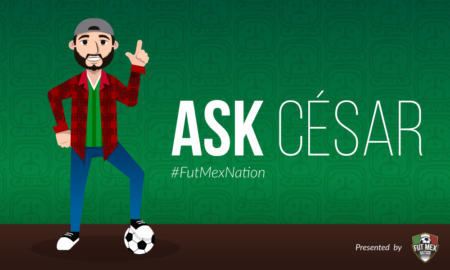 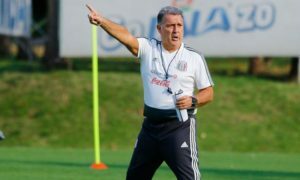 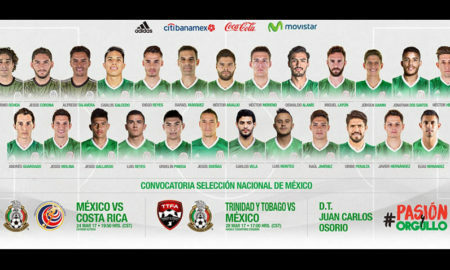 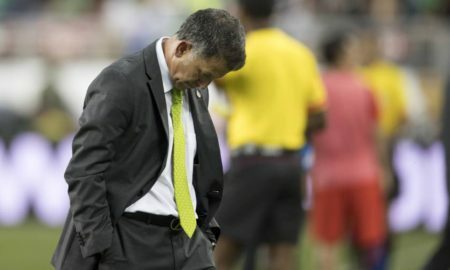 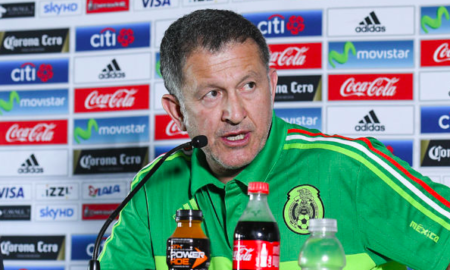 El Tri-view – Estadio Azteca.. Help or Hinder? 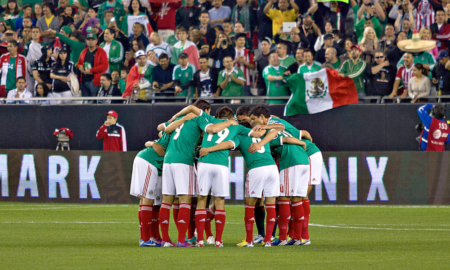 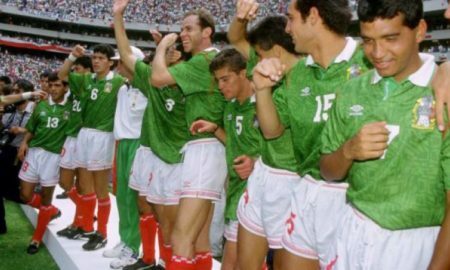 Mexico can say goodbye to the Azteca! 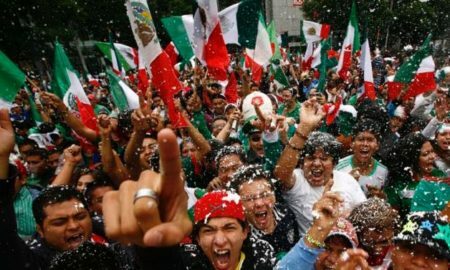 Why The Chant is causing Major Problems.